Montgomery Street Park summer fair! 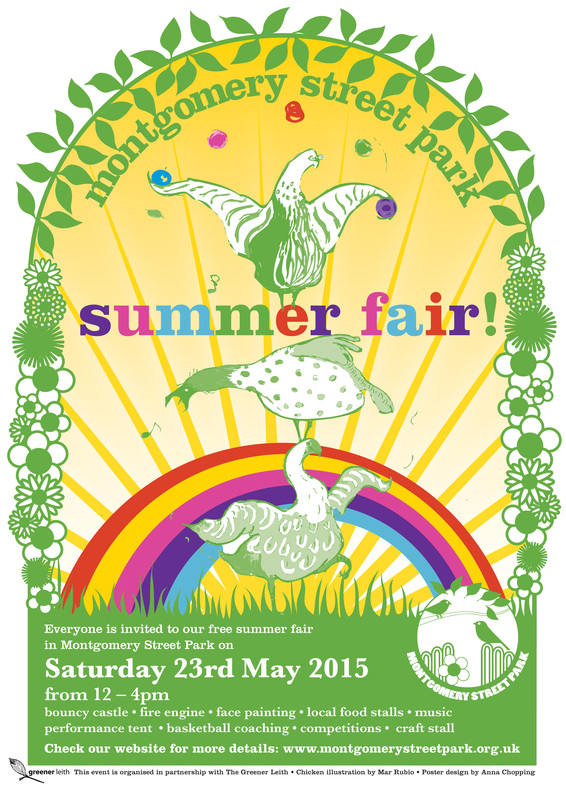 The 2015 Montgomery Street Park summer fair will be on Saturday 23 May, 12-4pm. Please check http://www.montgomerystreetpark.org.uk for more details. This entry was posted in News and Events and tagged Montgomery St park, parks. Bookmark the permalink.